Lampearl, a Chinese producer of high-tech LED modules needed a way of showcasing their lighting technology to potential clients. 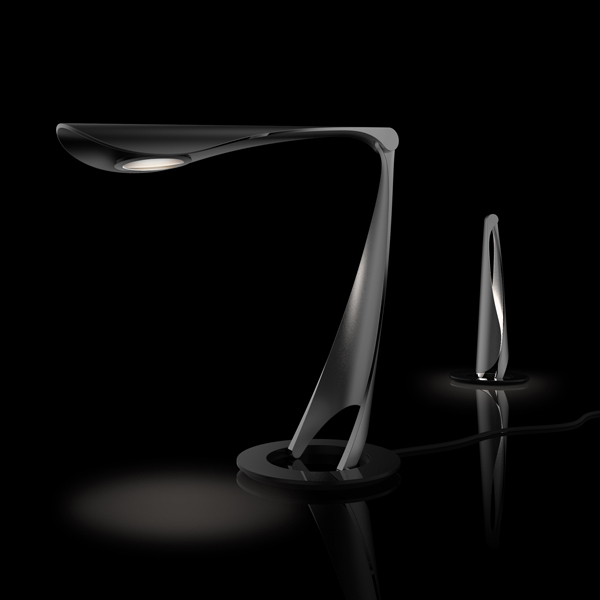 This idea evolved into an LED-powered desk lamp to be given as a gift symbolizing trust and commitment in the potential business relationship. The form of the lamp is inspired by the Lampearl brand with the metal arms representing a “shell” and the light source representing a “pearl”. The concept has two configurations, functioning as a desk lamp in the open position and as an area light in the closed position.